Are you a Canadian Permanent Resident? Do you qualify for citizenship? These are sometimes tougher questions to answer than they seem. Whether it is assessing if you qualify or determining if you have citizenship rights, our lawyers are very experienced in this type of analysis. In an increasingly turbulent world, being a Canadian citizen has never been more of an asset. Canadian citizenship, however, has undergone multiple legislative changes in the past few years with thousands of people affected by every change in law, regulation or policy. Whether you are seeking to find out if recent legislative changes have affected your rights to citizenship or you wish to have your case assessed, our lawyers bring years of experience in this area to any booked consultation. Many of our most rewarding cases have come from this field of practice, with our lawyers assisting clients with a diverse range of citizenship cases, including successful residence appeals in Federal Court, foreign adoption cases from Africa, and helping with the expediting of citizenship card processing in many different contexts. 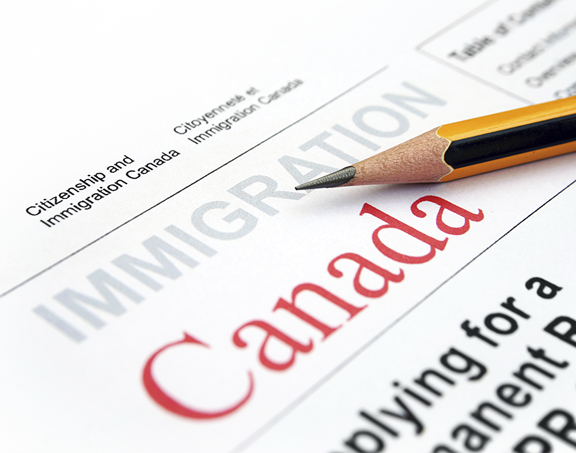 Have a Permanent Residents Immigration question?